AABSyS Information Technology Private Limited, a premium GIS, CAD and software services company in India, attend the InterGEO conference 2016 held at Hamburg, Germany. 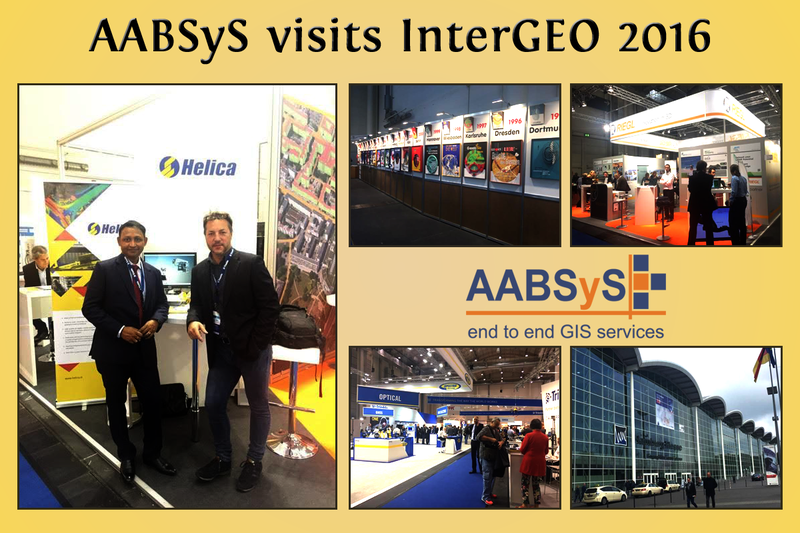 AABSyS IT, a leading GIS service provider from India, has attended the InterGEO conference 2016 held at Hamburg, Germany. AABSyS IT was represented by CEO & Director Mr. Arun Patnaik. InterGEO 2016 is a highly anticipated event in the geographic information systems and geodesy industry that is attended by distinguished leaders from geospatial business and public sectors. InterGEO is the world’s leading trade fair and conference for geodesy, geo-information and land management. Conference and Trade Fair for Geodesy, Geo-information and Land Management covers aspects like Geodesy, Geo-information, Remote Sensing and Geo-science. Conference and Trade Fair for Geodesy, Geo-information and Land Management is organized annually. This year’s topics included smart cities, smart ports, building information modelling, climate, energy, mobility, sustainability and demography. 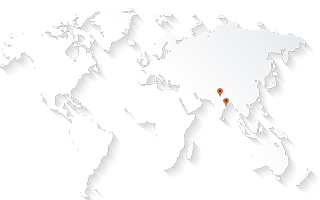 The conference offered AABSyS IT an opportunity to learn about the latest advancements in geo-information and understand industry changes and developments first-hand from industry experts.